Child Wakes Up Speaking in Tongues as God touched her in her dreams. Imagine waking up speaking in tongues for the first time, especially if you are a child! This happened recently in a Russian KIMI PowerClub. My vision from the beginning was to have leaders in every nation on earth. We are far from accomplishing that goal (we are officially in ten, unofficially in 25-30), but I am warmed by the progress we have made. 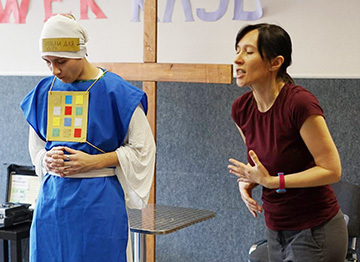 With all the stormy news about RUSSIA on the news these days, I am heartened by a young woman named Sveta Melihova who is now a graduate of our School of Supernatural Children’s Ministry. She has inspired an entire team in their church towards supernatural children’s ministry. They are currently going through our curriculum There’s Power in the Blood. One of the ladies who works with her wrote me: “I am a children’s minister in Sveta Melihova’s team in Moscow. 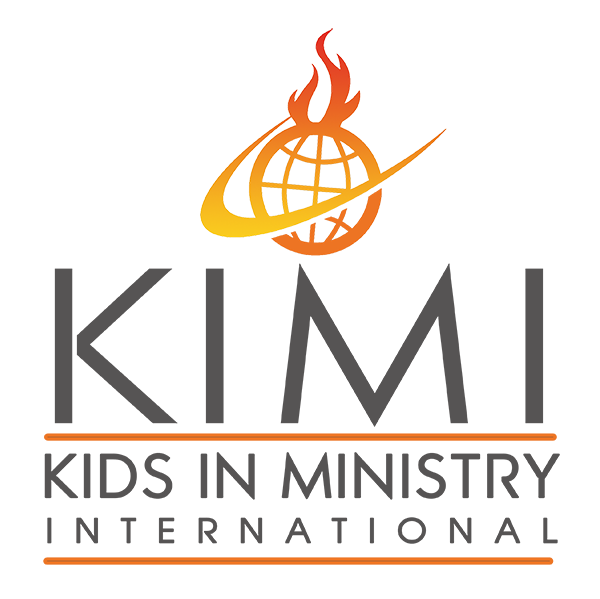 It all started with reading your book Redefining Children’s Ministry in the 21st Century. It made a complete change in the mind, just a revolution!! I read, wept and repented before God, because I saw many my mistakes in rising my own children. I repeated: Oh, God, why I didn’t know this before …? God Did It Himself! They are Speaking in Tongues! Something similar happened when we trained pastors and leaders in Myanmar. They taught their children to go into the presence of God at the end of their services and the Holy Spirit moved sovereignly, and all the children began speaking in tongues! You can read more about it by going here: Burmese Children Praying in Tongues for Hours! We Had a Breakthrough in Worship! Speaking in tongues was not the only powerful thing that happened. Irina went on to say, “The second half of the year we did the KIMI curriculum of Worship the King and here we had a breakthrough in worship time. We call it quiet time. I remember how at the beginning of the year we just taught our children to learn to be quiet and stay in God’s presence for at least a few minutes. It was difficult, the children sighed, but tried. But during the course of the Worship, we’ve got a breakthrough. This happened after using your format of the tabernacle pattern of children’s ministry, when we were talking about the Holy of Holies. When we began to spend quiet time, and said that now we will enter with you into the Holy of Holies and what happened then just shocked us. The Children Knelt and Cried. We could not finish! 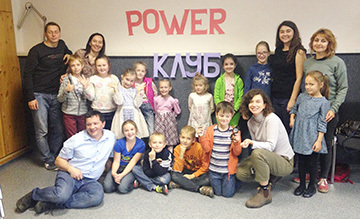 Our Rusian PowerClub leader finished, “I find it difficult to describe how grateful I am to God for what He has done in my life, how much he taught me during this lessons with children, I did not get such a selected spiritual food right from Heaven. My mind turned over, despite almost 25 years in God! This is just part of the wonderful testimonies coming out of Russia! Please pray for our ministry as we do not have a denomination or group supporting us financially. Easily half of our products are given away, and many of our trips are to parts of the world where we have to pay all expenses. In finances and staff/team we are very small. But God has seen to it that we have a huge influence in the world. I would love to hear your comments, and please share.